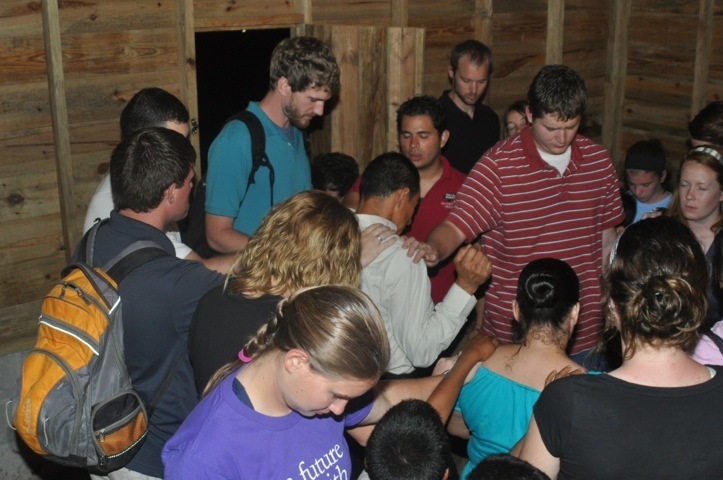 Share my experience on our Camp Cho-Yeh staff trip to Honduras! 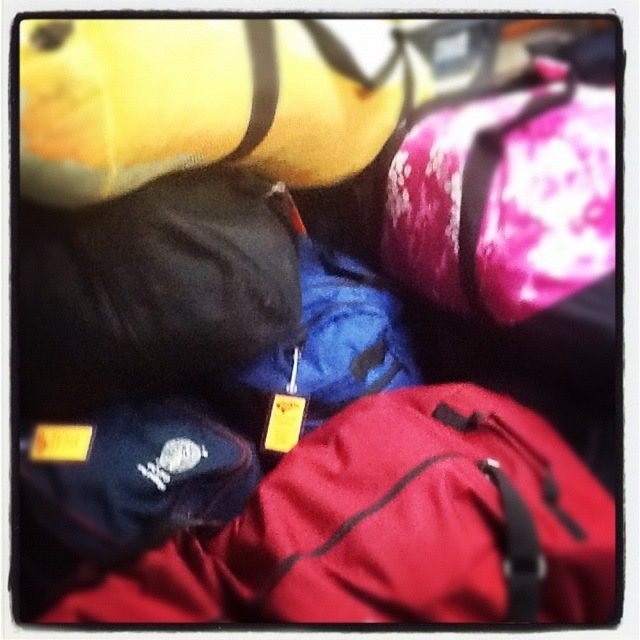 We arrived back at Cho-Yeh on Saturday afternoon to a night of recollection and laundry! It seems surreal that just a moment ago, we were in Honduras. The entire trip was amazing and, honestly, too short for me, but there was definitely a large impact on both ourselves and the families we served. Our mornings were spent with a large breakfast at the camp, a short, but deep, personal devo time and building one room 18×15 homes for families that had been chosen by the local church. We were well taken care of by the Heart to Honduras Staff. 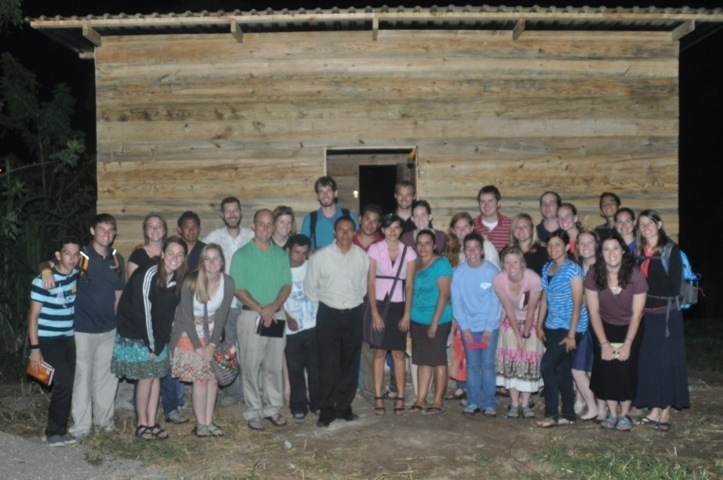 We had such a large number in our group that even by splitting into two teams we finished two homes way ahead of schedule, so we were able to paint one home and start construction on a third that had been funded by an American family, but did not have anyone to build it. 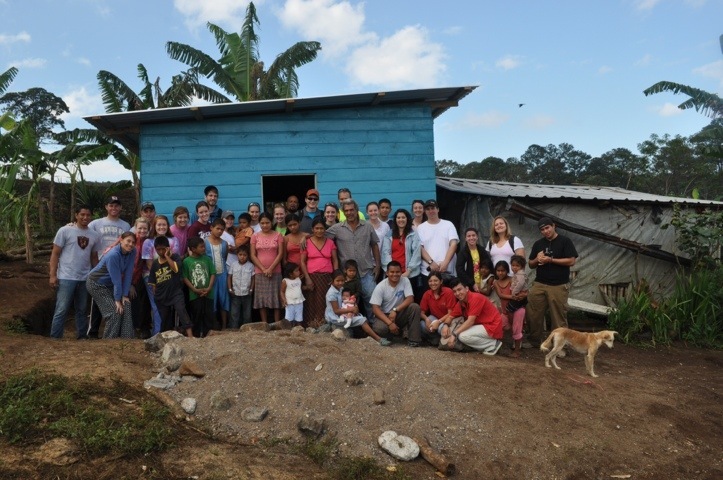 Our first two homes were funded by the money that has been raised by Cho-Yeh and all of us on the trip. 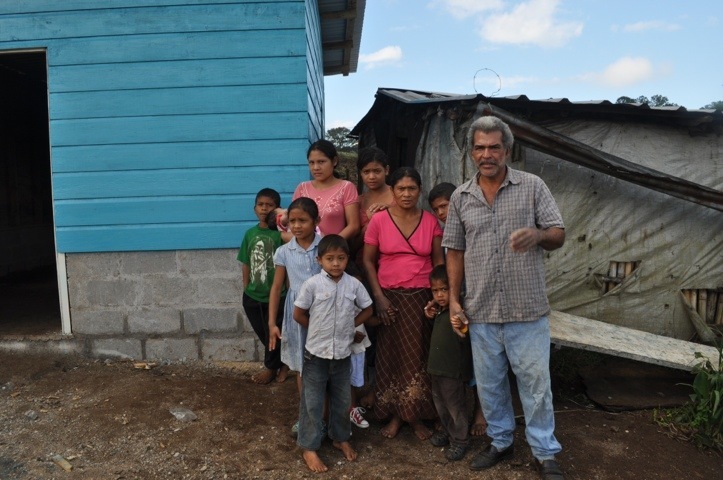 Our first build project is now the home of the Cardnales Family with 10 kids (photos above). Rueben (the dad) is a field worker and makes an average of $4 per day. It costs $1 to buy a coke! A majority of the kids also work in the fields to help support the family. We had an amazing time celebrating with the family, both at their home and at the local church service. Thank you for your contribution to making this trip a success! To date, I have raised $650 towards my $1,100 commitment, and overall, Cho-Yeh is $3,000 short of funds raised to meet the costs of this trip. Camp Cho-Yeh is a 501c3 Non-profit charity, and donations made to Cho-Yeh on my behalf are tax deductible. Donations above my $1,100 commitment will be applied toward the Honduras trip fund and will be used to meet the costs of our trip. By now, we have been in Honduras for 5 days, and things that we have planned have been moved around and changed, but our reliance on Christ’s presence through His Spirit has hopefully grown. The plan so far is that we will have been building homes and loving on LOTS of kids by today. Our plan is to be finishing our work on two homes and spending our last afternoon with the kids of the village singing silly songs, playing fun games and putting on some pretty MESSY skits. 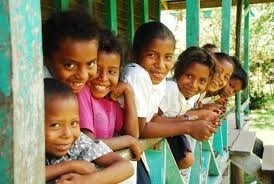 Please PRAY that these kids and families would come to know the love of Christ our Savior. Tomorrow will be a long travel day by bus to return to an area near the airport. 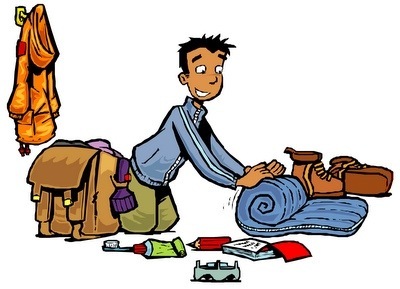 We will stay at a bed and breakfast and go shopping in the markets friday afternoon. We will return to Houston on Saturday afternoon. Stay tunes for lots of updates next week! Thank you for your continued prayers! I am excited to share stories and photos with you when we return. 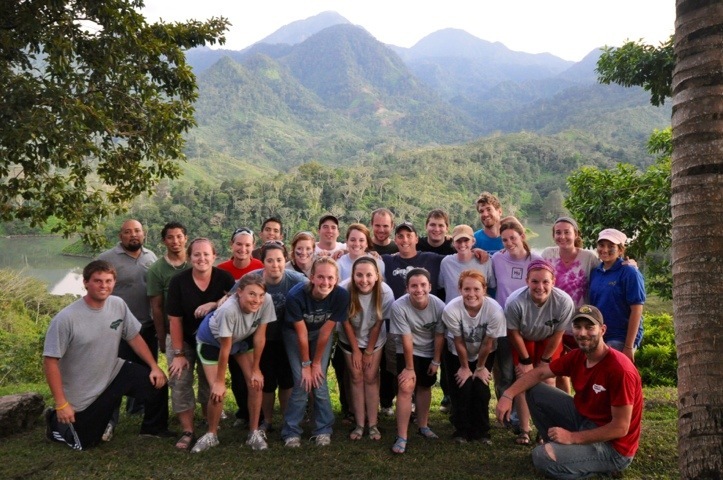 A special thanks for Matt and the team from Heart to Honduras! By now, we should be well in the midst of the work that God had prepared for us. Today and tomorrow we had planned to continue to work on building two different homes in the morning and spend our time in the afternoon teaching kids energizers and camp games. I am excited to see what the day actually brings! Remember, you can keep up with our daily updates on Camp Cho-Yeh’s Blog. Please pray that God would provide for the needs of the families and children that we encounter today and tomorrow, and that He would continue to pursue and soften their hearts. “SOFTLY I ANNOUNCE MY PRESENCE. Shimmering hues of radiance tap gently at your consciousness, seeking entrance. Though I have all power in heaven and on earth, I am infinitely tender with you. Let your weakness be a door to My Presence. Whenever you feel inadequate, remember that I am your ever-present Help. A long journey ahead… Actually, the plane ride will be the easiest part of our trip… It’s TSA, customs, a 2 hour bus ride into the mountains, and the “taxi” trip in the back of a truck that will be the hard part. Today is our travel day, and tomorrow, we will split into two teams and join the process of building two homes for homeless families. In the afternoon, we will join back up with our team an run a day camp for close to 300 kids! Thats a full camp in the summer at Cho-Yeh! SO, you know what to PRAY for… Transportation that works, plans that pan out and God’s blessing and presence surrounding and leading our trip! Keep up with our daily updates through Camp Cho-Yeh’s blog. 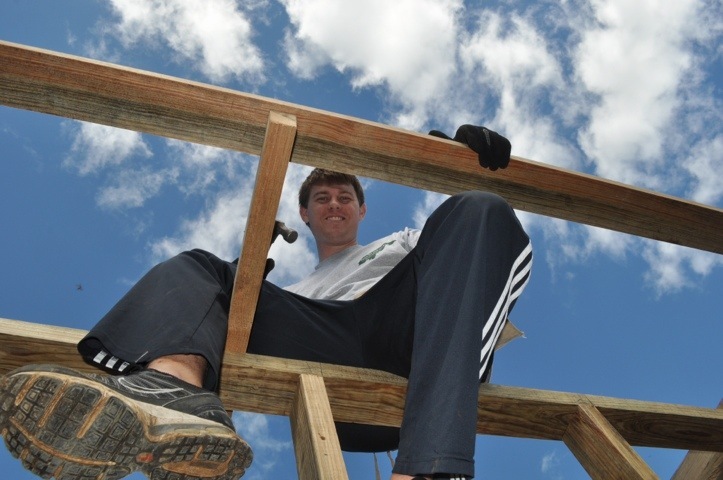 I will be posting photos and stories of what Christ accomplished through us in the following week, so stay tuned! Until now, my thoughts in preparing for this trip to Honduras have been fun and lighthearted. But, last night, my mindset shifted when I realized that two families that do not have homes in one of the hardest places to live will now have a HOME. That is a BIG DEAL. And it’s because of something that I, and you, are a part of. WOW. And, not only that, but kids that don’t have parents or families will feel LOVED because we cared enough to haul our 15 bags of gear to come and play with them. I’M A LITTLE OVERWHELMED AT THE IMPACT THIS TRIP WILL HAVE AND WHAT A HUGE OPPORTUNITY IT IS! Please PRAY that God will have a much larger impact on these kids, families and communities than we could have ever dreamed or imagined. PRAY that every day would be FULL of Kingdom opportunities, and that we would be alert enough to recognize them and prepared enough to step into them. Thank you so much for your generous support through money and prayers! YOU ARE A PART OF SOMETHING BIG! I have raised $650 of my $1,100 commitment. Camp Cho-Yeh is lacking $3,000 in overall support to meet the costs of this trip. Cost = less than 5 minutes of your time and a few bucks. Kingdom Impact = priceless. We are not planning to have internet access while we are in Honduras, but we will be calling in to the office at camp to keep everyone updated. You can see our daily updates on Camp Cho-Yeh’s Blog. Please stay tuned, or subscribe via email (right hand side of the page) to this blog to catch the after stories, because, in the week following our trip, I will be posting all the great photos and stories that we come back with. 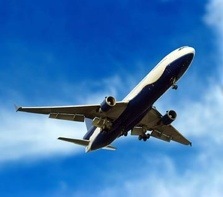 We will depart from IAH on Sunday morning, Jan 8th, and return next Saturday, Jan 14th. Our daily Honduras planning meetings have been the most interesting… and a little humorous. You should see our packing list: dodgeballs, slingshots, rocks, a sound system, door hinges… All the ingredients to bring our wild and wacky camp games to the orphanage in Honduras. We had to strike the spray paint. We didn’t think it would make it through security at the airport. Do you think TSA might need a letter in our baggage explaining some of this stuff?! Thank you all for partnering with me and our team as we go on this trip, and bring the impact of Cho-Yeh to kids and families in Honduras. The response has been great, but there is still more needed. Camp Cho-Yeh is a 501c3 Non-profit charity, and donations made to Cho-Yeh on my behalf are tax deductible. Donations above the $1,100 will be applied toward the Honduras trip fund and will be used to enhance the effectiveness of the trip. Every year it’s a tradition at Camp Cho-Yeh to take our summer counselors on a ski trip before school starts up again, but this year, we have decided to make this trip count for something more in the bigger scheme of things. Cho-Yeh has partnered with Heart-to-Honduras in order to take 21 staff members to Santa Elena, Honduras to build two homes for homeless families and host a day camp for children in poverty within the area from January 8 – 14th. Normally, I skip out on these trips because our retreat season would have already started up, so naturally,this year I did not think any different. However, at the last moment a spot happened to open up and coincidently, so did my schedule. At first, I hesitated, thinking… “To go on this trip is more of a want than a need…,” and,”I can’t afford the $1,100 cost on my own.” But, The more I sought God, the more I was encouraged that, “God is working in me, giving me the desire and power to do what pleases Him.” Phil. 2:13. If this was true, then my next step was one of faith. I committed to the trip, not knowing where the money would come from. Who knows… Maybe it’s in your wallet! Please prayerfully consider sponsoring me both financially and through a commitment to prayer as I join Cho-Yeh’s staff on our first international mission trip adventure. 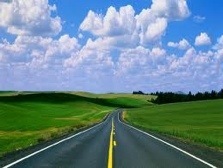 I will be the the photographer for our trip, and will keep my blog updated with all the best photos and stories. Internet access will most likely not be available, so I will post my journals the following week. Please stay tuned! Pray that God’s Spirit would prepare and equip our team for the work in store for us.